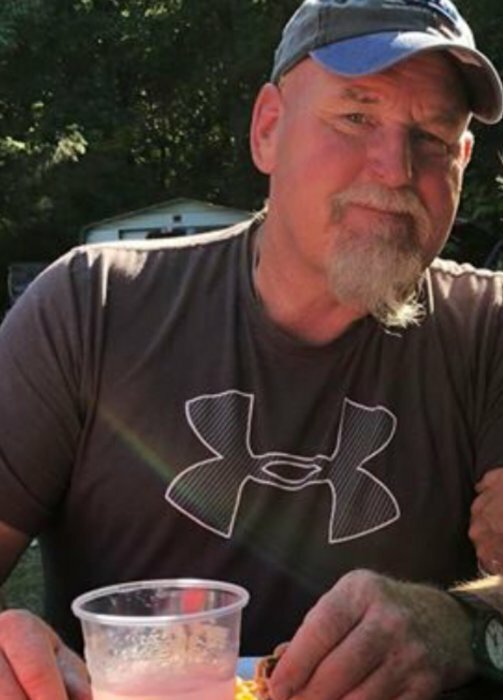 Rusty Dale Gochenour, 58, of Macy passed away on Monday, January 14, 2019 at his home. He was born in Peru, Indiana on January 23, 1960. On November 25, 1984 he married his loving wife Linda. Rusty was the proud dad to two girls, Brittany Brandenburg and husband Pat and Kylie Gochenour and fiancé Cody. Rusty is also survived by: his mom, Joyce Kellems, two brothers Brent and Tim and step-siblings Jack Kellems and Kelly Merryman. There will be a celebration of life held from 2pm – 7pm on Sunday, January 20th at the Moose Lodge, 1911 Westside Road, Rochester. In lieu of flowers donations may be made to American Red Cross at www.redcross.org/donate in Rusty’s name.